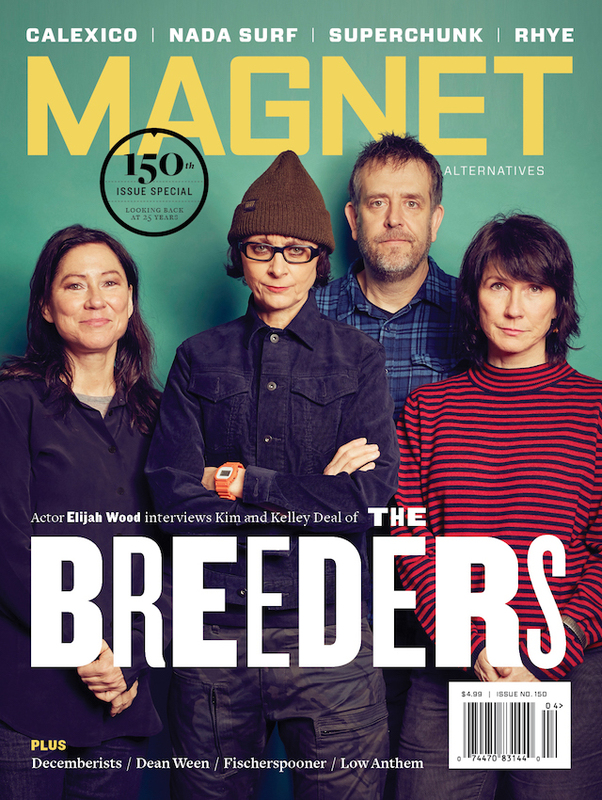 As an addendum to our recent list of Lost Classics (a series of posts highlighting some of the best underrecognized and forgotten indie-rock albums released since MAGNET began publishing in 1993), we’ll continue to play catch-up with the artists we featured. Because you just never know when you’ll stumble across the former drummer for Velocity Girl. Scher: Hey Mr. Tesla, what is that? Tesla: This is my latest invention, the Spirit Machine. Then it quotes a line from “Iko Iko.” Unbelievably awesome. 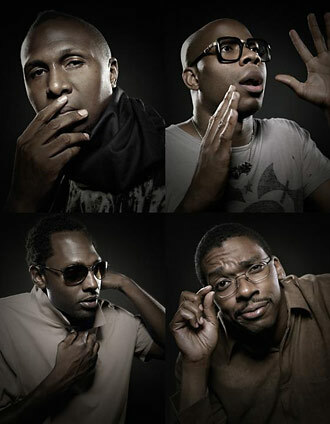 Today’s update concerns Anti-Pop Consortium, Radiohead’s favorite hip-hop group circa Kid A. Though we mentioned the reunion and impending release of new album Fluorescent Black in our Lost Classics entry, it’s now been officially confirmed and given a release date: October 13 on Big Dada. Because MAGNET loves you and wants you to be happy—even if part of that happiness was once due to the zeitgeist of intelligent hip hop paired with glitchy electronica circa your Autechre phase, but we digress—here’s a free download of a track from the album. We mentioned the solo career of Cardinal‘s Eric Matthews but only recently discovered his work in Seinking Ships, his atmospheric pop group with Cleveland musician Christopher Seink and Lush’s Miki Berenyi. Seinking Ships has a self-titled EP out now and is planning a full-length release later this year. The Waxwings‘ Dean Fertita may have exhibited non-rock behavior in his Detroit jangle-pop band, but he’s now stalking some really well-lit stages and sporting a scruffy-looking beard. 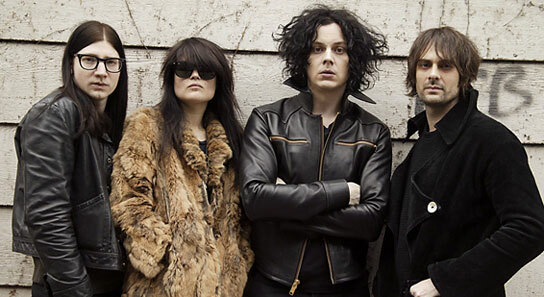 He plays keyboard in Queens Of The Stone Age and is the guitarist for the Dead Weather (pictured), the group that features Jack White and the Kills’ Alison Mosshart. Fertita also has a solo album, Hello Fire (featuring members of the Queens and the Raconteurs), ready for release this year. 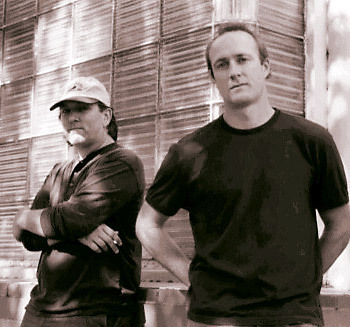 Despite all the post-Hüsker Dü success Bob Mould had solo and with Sugar, it could be argued that he wasn’t even the influential Minneapolis trio’s most valuable player. 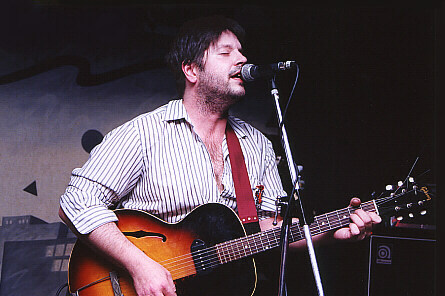 Drummer Grant Hart was responsible for writing and singing a large chunk of Hüsker Dü’s best songs, including “Never Talking To You Again,” “Don’t Want To Know If You Are Lonely,” “Green Eyes,” “Pink Turns To Blue” and “Sorry Somehow.” This often goes overlooked, mostly because of his erratic recording career since the Hüskers’ 1987 demise, a break-up spurred by Hart’s heroin use. After a great EP (1988’s 2541), a negligible album (1989’s Intolerance) and two inconsistent efforts with Nova Mob (1991’s Last Days Of Pompeii and 1994’s Nova Mob), Hart released Good News For Modern Man. 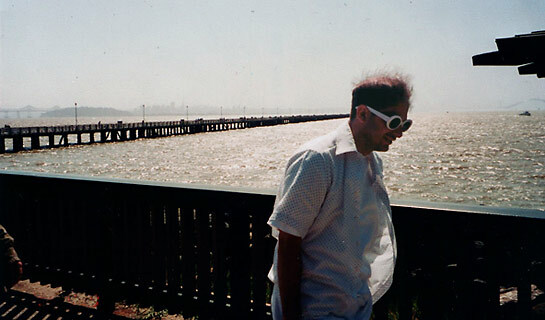 The 11-track set was everything Hüsker Dü fans had always wanted from him: an album full of classic melodies that owed as much to ’60s girl groups and catchy Britpop as it did to punk rock and power pop. But Good News For Modern Man sold poorly, and the Pachyderm label was out of business less than a year after its release. Catching Up: When not working as a visual artist, Hart has been recording material for a new album, portions of it with Godspeed You! Black Emperor. He is doing an East Coast tour in May and June. Like restaurants and dot-coms, record labels fail at an alarming rate. So it isn’t exactly newsworthy that Bobsled Records lasted only five years. What’s notable is that the Aurora, Ill., indie burned so brightly and left a vapor trail of mini-myths. At the center of it all was Bob Salerno, a former tennis pro. One of the great characters in the indie-label world, the mutton-chopped, Motown-loving Salerno founded Bobsled with friend and financial backer Jeff Slay (the label name is a play on “Bob” and “Slay/Sleigh”). Initially operating from his basement, Salerno attracted bands by releasing music on 180-gram, colored vinyl. 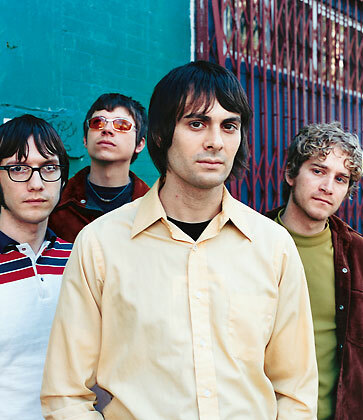 Scottish outfit Adventures In Stereo (featuring Primal Scream’s Jim Beattie) was the label’s inaugural signing in 1997, notably followed by Chicago’s orchestral-pop Chamber Strings, French/German disco-punk duo Stereo Total and power-pop vets Velvet Crush. A true believer in his roster’s hit-making potential, Salerno poured money into radio promotion, retail campaigns and label-sponsored tours. 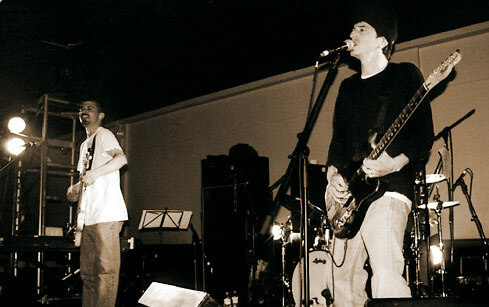 Bobsled never produced a hit album, and the label folded after the release of the Waxwings’ second album, 2002’s Shadows Of The Waxwings. The Waxwings apparently didn’t get the central-casting memo that required all Detroit bands to be immersed in the garage legacy of the Stooges and the MC5. The Byrds-via-R.E.M. jangle of the Waxwings’ debut was a refreshing change of pace from the carbon-monoxide-marinated angst of their Motor City peers. 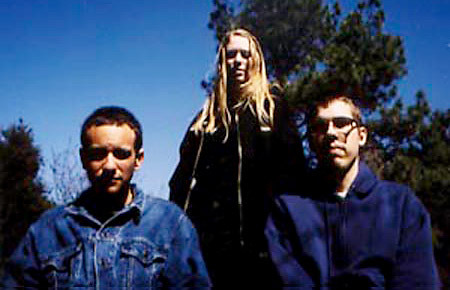 Swell may be the strangest act to land a major-label deal in grunge’s wake. (And that includes Daniel Johnston.) What’s commercial radio supposed to do with deadpan, minor-key vocals set atop acoustic guitar and room-next-door drums? But on Swell’s second big-label effort, the San Francisco psych/rock outfit found the ultimate meeting of desert-dive twinkle and drug-induced moodiness. It might sound almost lazily laid-back at first, but 41 delivered 13 spooky, insinuating beauties that refused to be dismissed. Catching Up: The major-label deal ended shortly after 41, and subsequent efforts delivered diminishing returns. 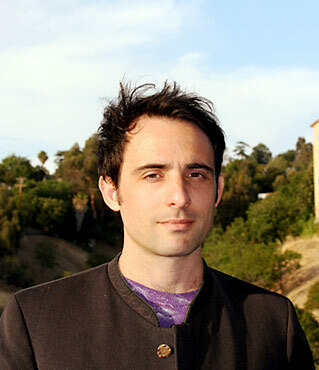 Sole constant member David Freel had been quiet following 2003’s Whenever You’re Ready, but Swell has since released 2007’s South Of The Rain And Show and this year’s Be My Weapon. 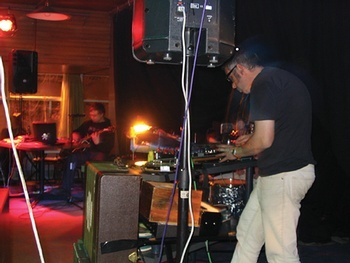 Catching Up: Though the trio rarely plays live and has no plans for another proper record (an Internet-only release has been discussed), Arcwelder still practices once a week.